When we are experiencing a medical emergency, we turn to the hospital and skilled doctors to help us. But what happens when we feel we have suffered at the hands of the medical workers we trusted to care for us? 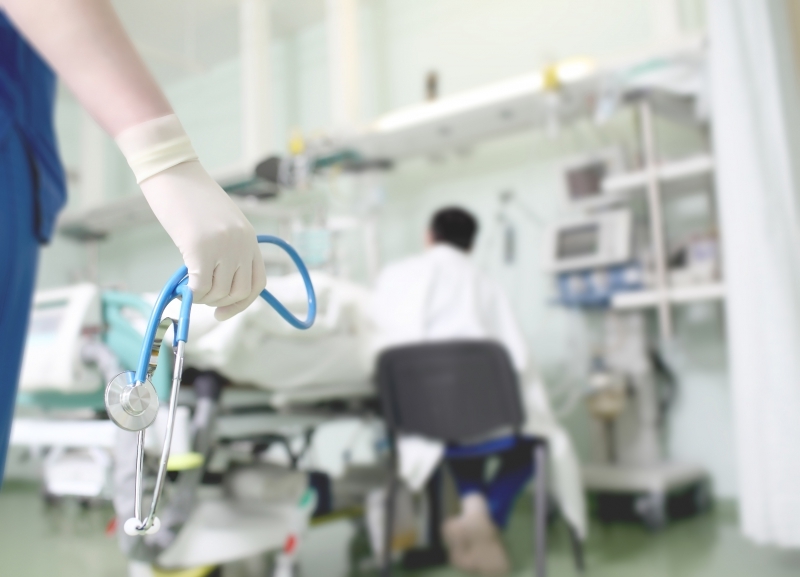 Understanding what medical malpractice is can help you if you are ever a victim, and knowing what to do in the event of medical malpractice is essential. At Wilkerson For the People, we are committed to representing you in the event of medical malpractice, and strive to truly be “for the people.” Read on to learn more about common forms of medical malpractice, and what to do if it happens to you or your loved ones. There are many complications that can arise during childbirth, and having a skilled practitioner ready to respond to them is crucial. If the umbilical cord prolapses during delivery, there is serious threat to the baby’s life if a C-section is not performed. If a doctor fails to act quickly, oxygen to the baby’s brain is cut off and brain damage can result. Bone fractures can occur during delivery, and there is often opportunity for a doctor to foresee possible complications and prevent a fracture. An injury that results in death during childbirth can result from medical malpractice, and this type of claim is usually filed as a wrongful death case. While not every childbirth complication or fatality can be prevented, it is when a doctor did something, or failed to do something, that seems negligent that medical malpractice may have occurred. Anesthesia truly has changed the way that medicine is practiced, the comfort of the patient, and the ease of surgery. But anesthesia does have its own inherent risks, and a skilled anesthesiologist is essential. If you receive the wrong amount of anesthesia, or a form of anesthesia that you previously experienced complications with, injury and even death can occur. The most common mistake while administering anesthesia is actually tooth damage during intubation. Other mistakes include: giving too much, or too little anesthesia, failure to monitor patient, failure to recognize complications, failure to monitor oxygen levels, failure to inform patient properly before the surgery, and failure to move patient periodically during a long surgery. The practice of administering anesthesia has inherent risk, but it is whether the anesthesiologist was deliberately negligent or malicious that will result in a medical malpractice suit. A medical diagnosis is a powerful thing. It can lead to new treatments, the right prescription medications, and the knowledge to combat disease. Because of the importance of diagnoses, there are many medical malpractice lawsuits from misdiagnosis or delayed diagnosis. The wrong diagnosis can delay treatment, lead to the wrong medication being administered, or lead to inaction. All of these can seriously harm a patient or even lead to death. A misdiagnosed blood clot in the leg (deep vein thrombosis) can result in a pulmonary embolism and even death. The blood clot may have been diagnosed as a leg cramp, and the patient sent home with no treatment. Likewise, a patient that mentions a lump might not be adequately tested for cancer, and treatment will not begin soon enough. This could result in the spread of the cancer, increased chemotherapy, amputation, and even death. A doctor who has an established relationship with a patient, did not provide the correct treatment, and that negligence resulted in injury could be charged with medical malpractice. Another related charge could be delayed diagnosis, where there could have been a solution or cure for a medical condition, but the doctor did not suggest it quickly enough to save the patient from injury or even death. level of risk for the surgery. There could be a miscommunication between hospital staff that leads to surgery in the wrong place or, much worse, on the wrong patient. A surgeon who is overly fatigued, or is under the influence of drugs or alcohol can have their judgement impaired and make bad surgical decisions. A surgeon could also neglect to take the proper precautions for sterilization, leading to infection and even septic shock. An error during surgery that is due to the preventable actions of the surgeon can lead to a case for medical malpractice. Many people rely on medication to control health issues, alleviate pain, and go about their daily lives. The circle of medication accuracy responsibility extends to the prescribing doctor, the pharmacist, and even the production facilities where the drug is manufactured. If there are mistakes made in any of these places, a patient can become ill, not get the medications they actually need to treat their health conditions, or have a severe allergic reaction. A doctor that mismarks a prescription could end up prescribing ten or a hundred times too little or too much medication. The medication could be mislabeled either at the manufacturer, or at the pharmacy, and a patient could receive the wrong pills. This could lead to bad interactions with other medications, over-medicating, or not treating a serious illness or condition. 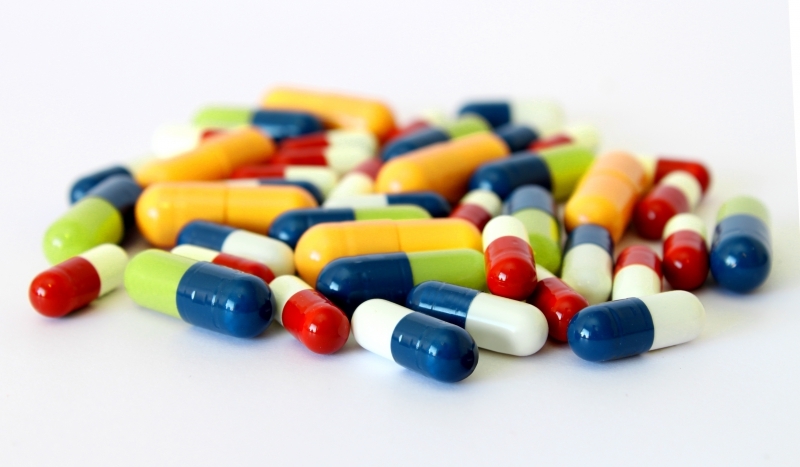 If a patient’s medical history is not adequately reviewed they may be prescribed a drug that they are allergic to, and could become seriously injured by. A patient trusts their medical providers and prescribers to give them medicine that will help them to manage health conditions and help them heal. If that trust is broken, there may be a medical malpractice case. While not every injury suffered under the care and attention of a doctor falls under the category of medical malpractice, it is important to seek skilled legal counsel if you have been injured. At Wilkerson For the People, we are dedicated to representing the individual when they go up against bigger healthcare organizations and pharmaceutical companies. We understand the seriousness of medical malpractice, and we want to take some of the stress out of fighting for your rights and representing you in court. If you are in Cleveland or Akron and have suffered an injury that you think may be the result of medical malpractice, call us today to enlist the help of a seasoned attorney.